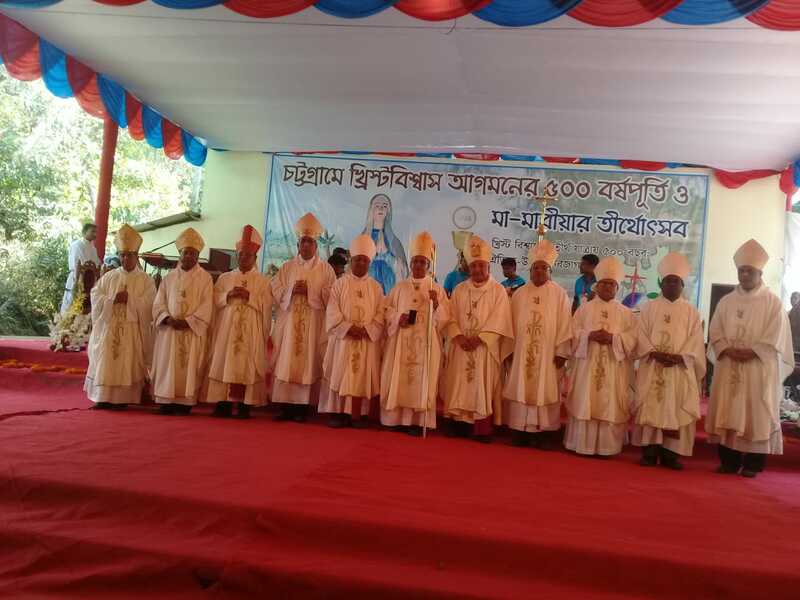 The pilgrims took part in the inaugural Mass, led by the archbishop of the capital. 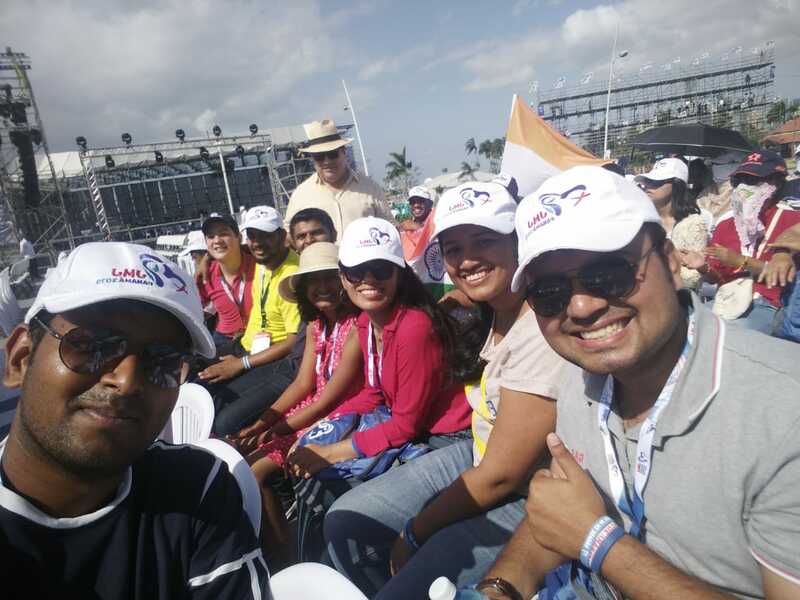 Pope Francis is expected to arrive today. 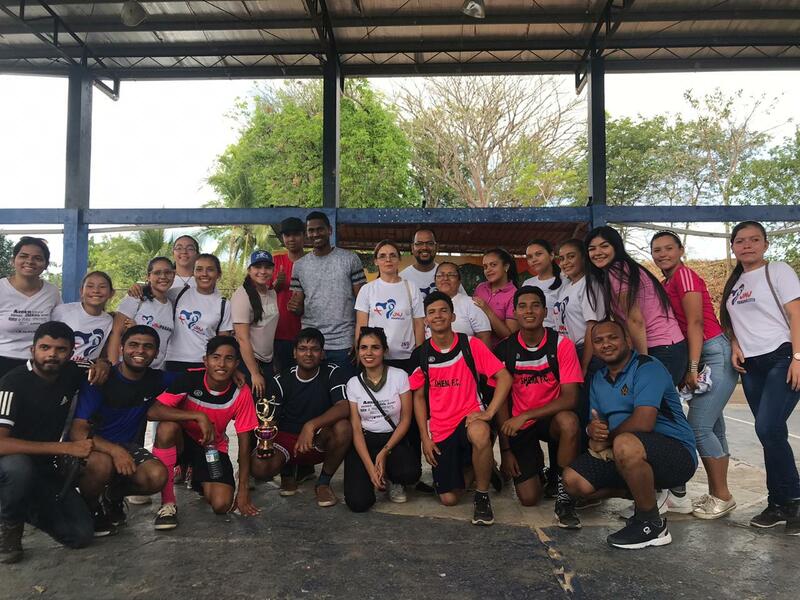 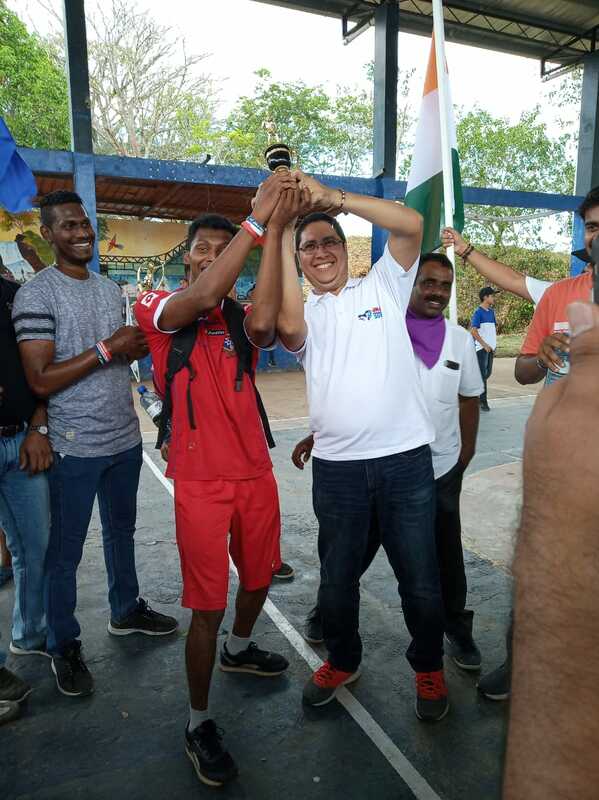 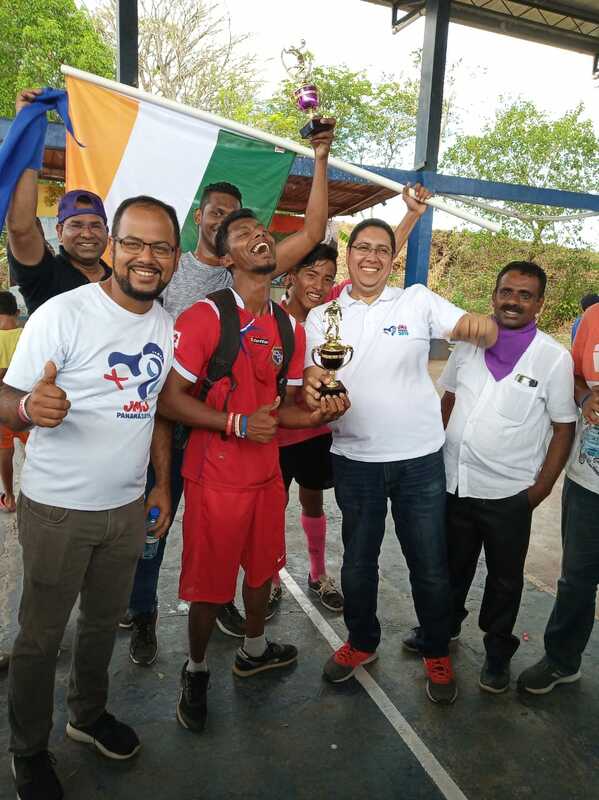 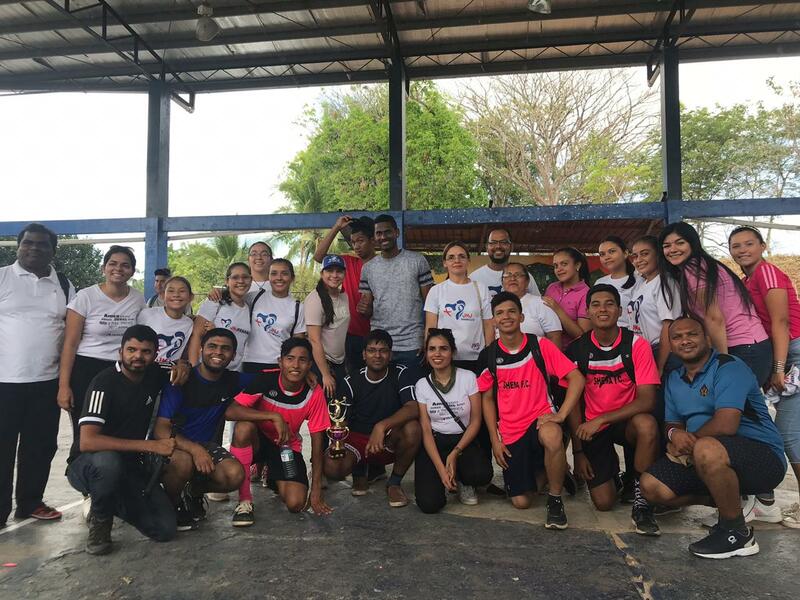 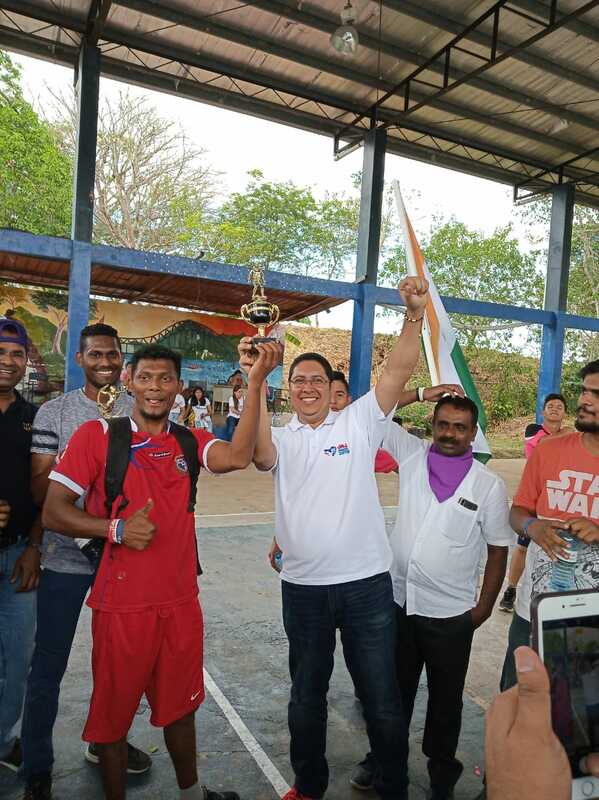 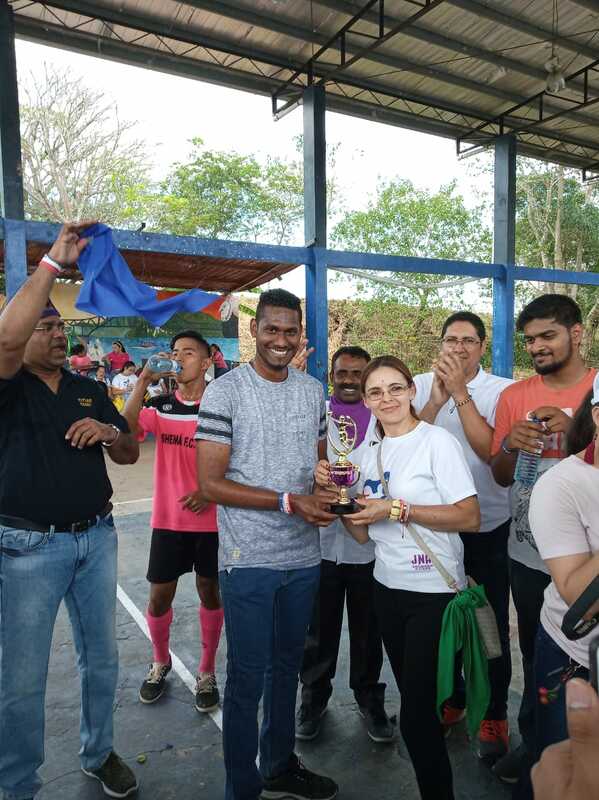 Sport competitions boost bonds of friendship between Indians and Panamanians. 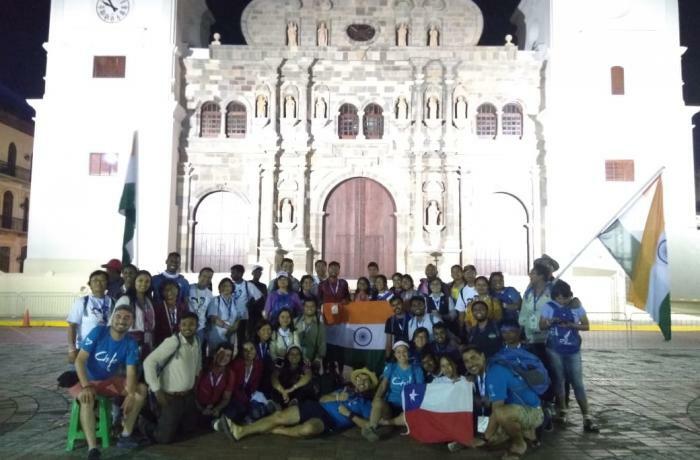 Mumbai (AsiaNews) – The hectic days of World Youth Day in Panama continue. 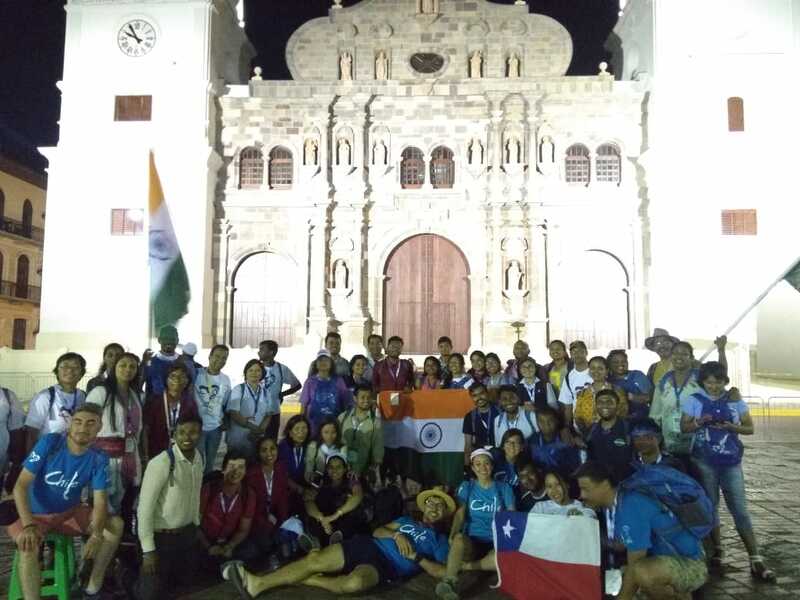 Yesterday, thousands of young people from around the world took part in the opening Mass outside the Church of Santa Maria La Antigua. 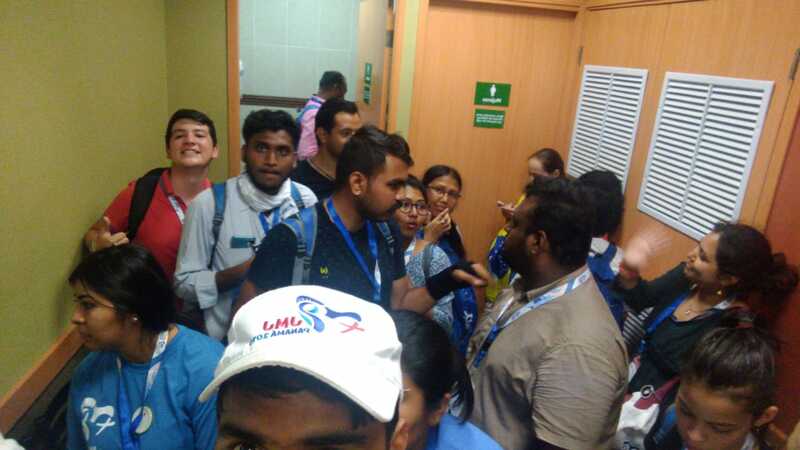 For young Indians, the last hours before the arrival of Pope Francis at Tocumen airport (5.30 pm GMT) were spent engaged in sport activities and prayers with, as their chaperone, Fr Deepak Thomas, executive secretary of the Youth Commission of the Catholic Bishops' Conference of India (CBCI). 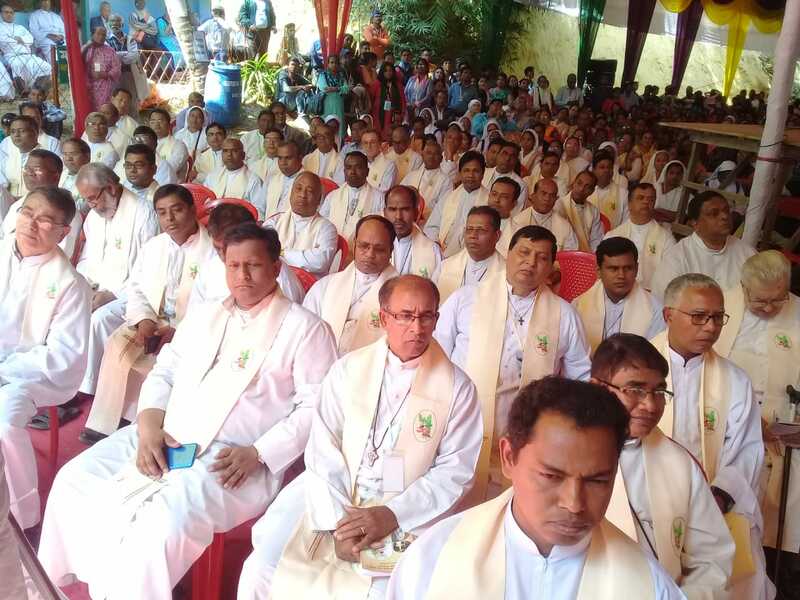 Speaking to AsiaNews, Fr Thomas said his charges were distributed among a number of host families in Bethania, in the parish of Santa Eduviges. 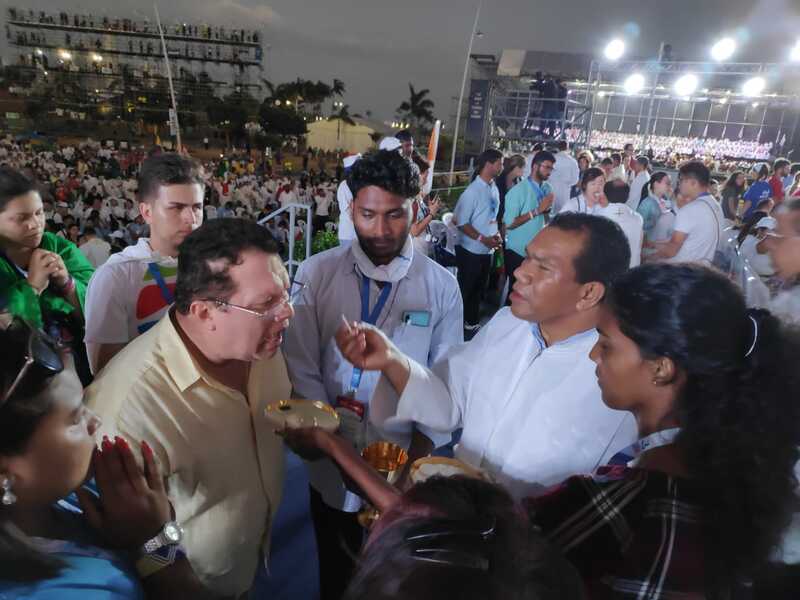 Yesterday the Indian delegates took part in the WYD’s inaugural liturgy, presided over by Mgr Jose Domingo Ulloa Mendieta, archbishop of Panama City. 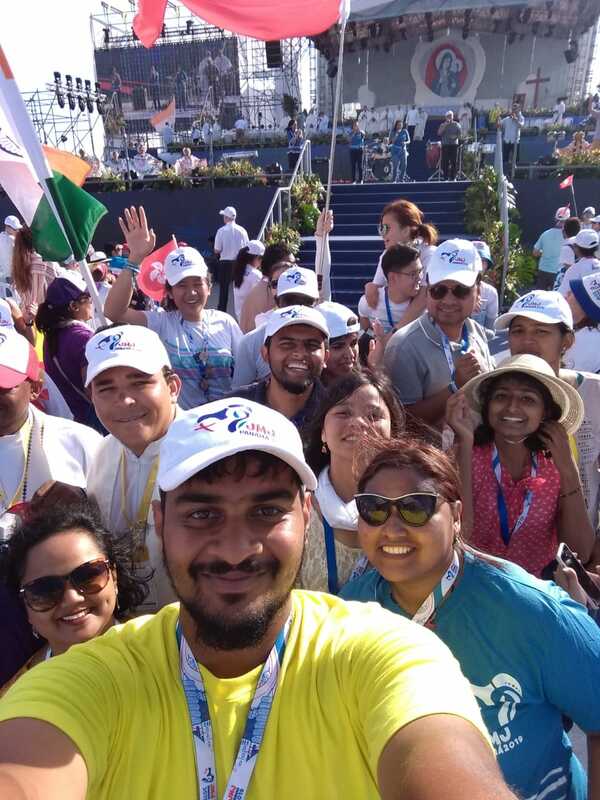 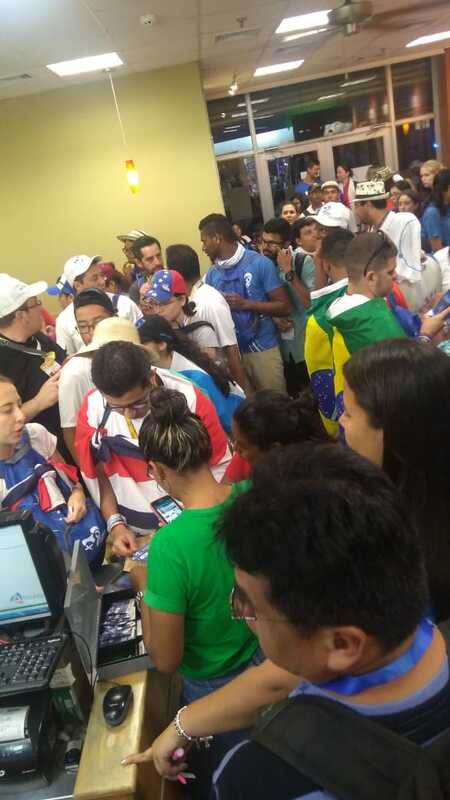 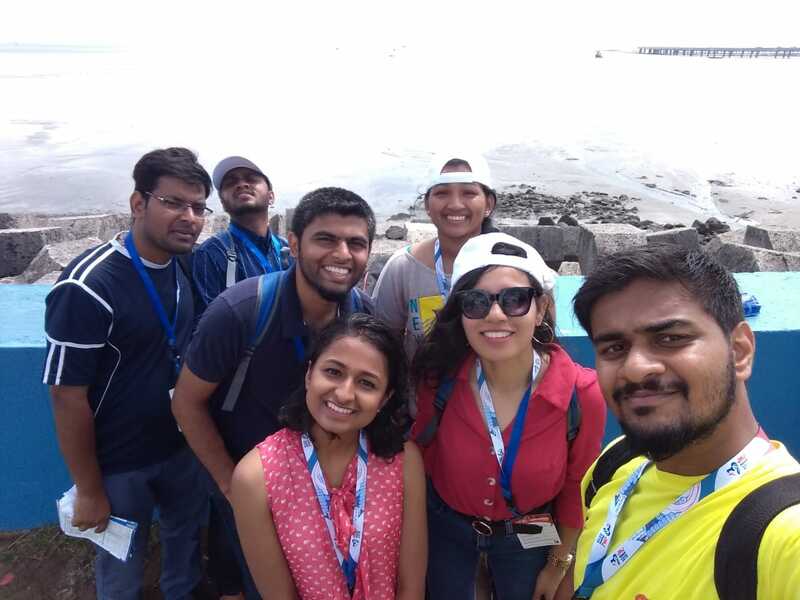 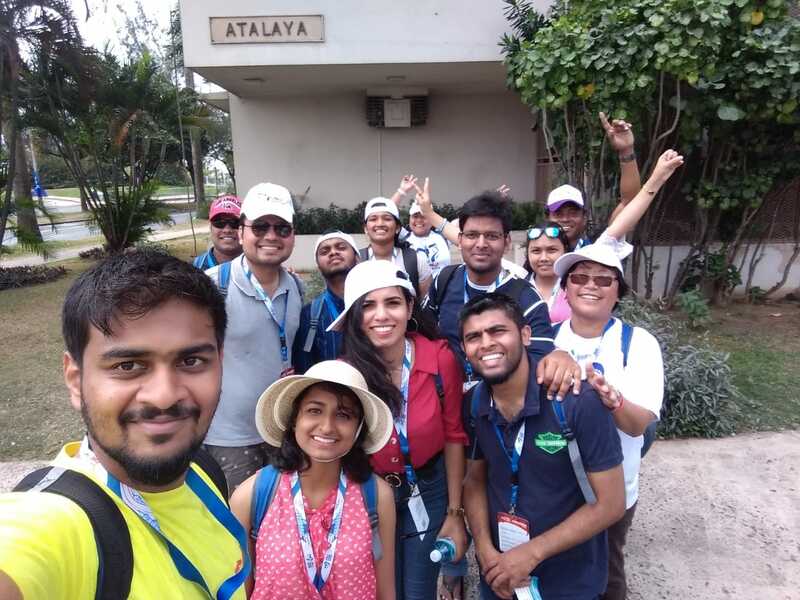 Saturday was a day dedicated to sports competitions and prayer, said Saul Panikar, 25, from Tiruvala (Kerala), sharing his impressions of the fourth day of the WYD. 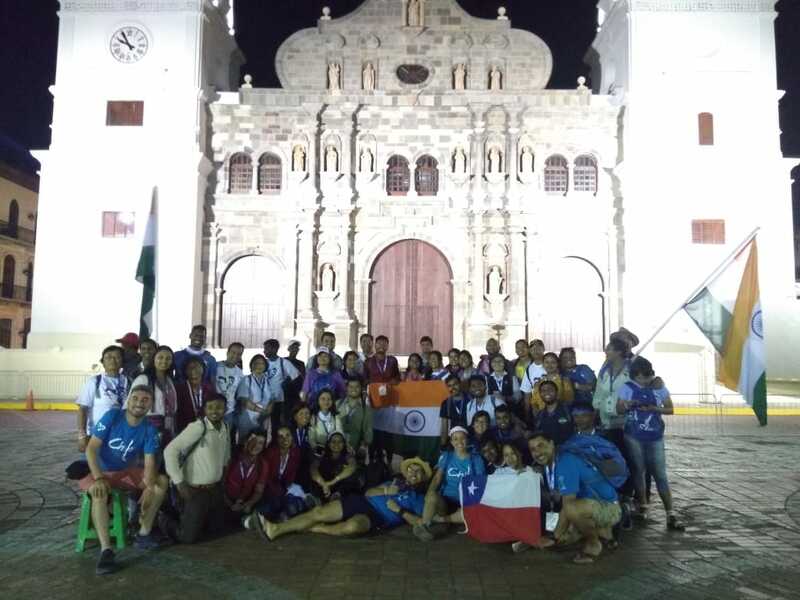 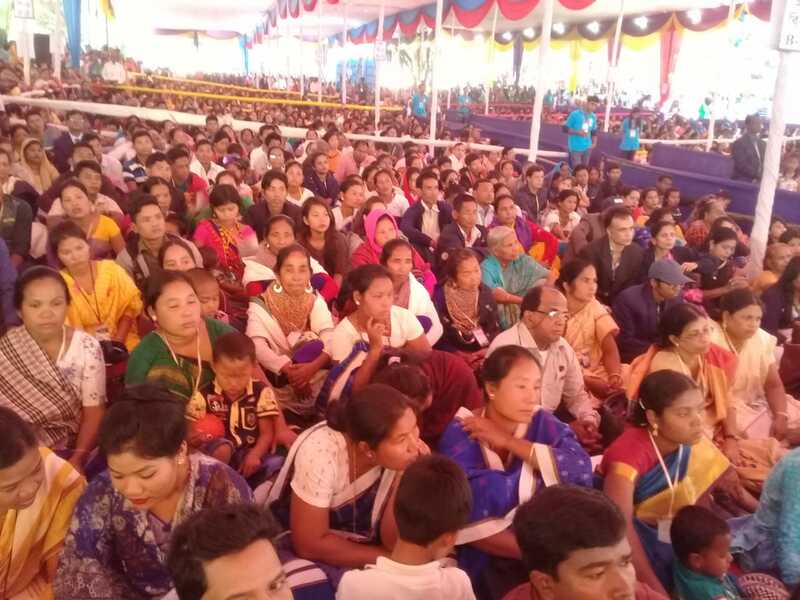 The Indian delegation – 56 in all, young and chaperones – gathered in the Church of Jesus of Nazareth, in Atalaya, for the recitation of the Rosary. 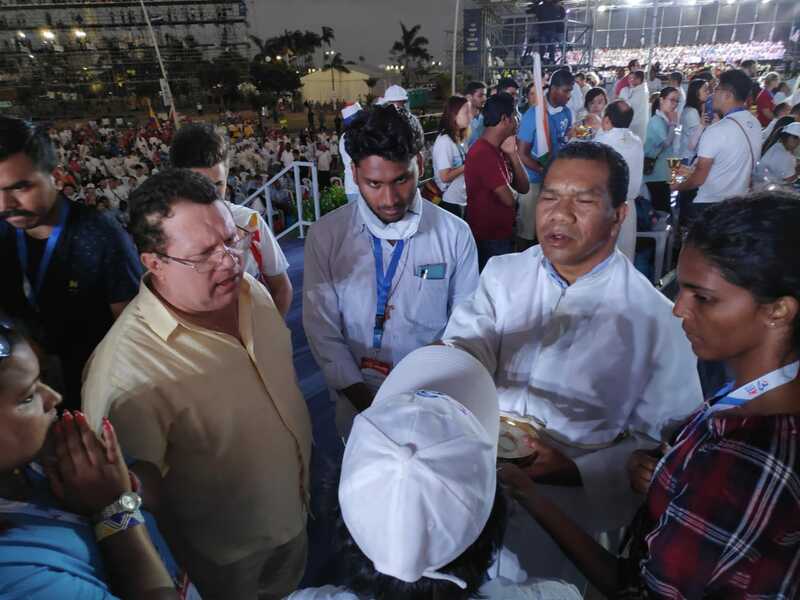 They later attended a Mass, in English and Spanish. 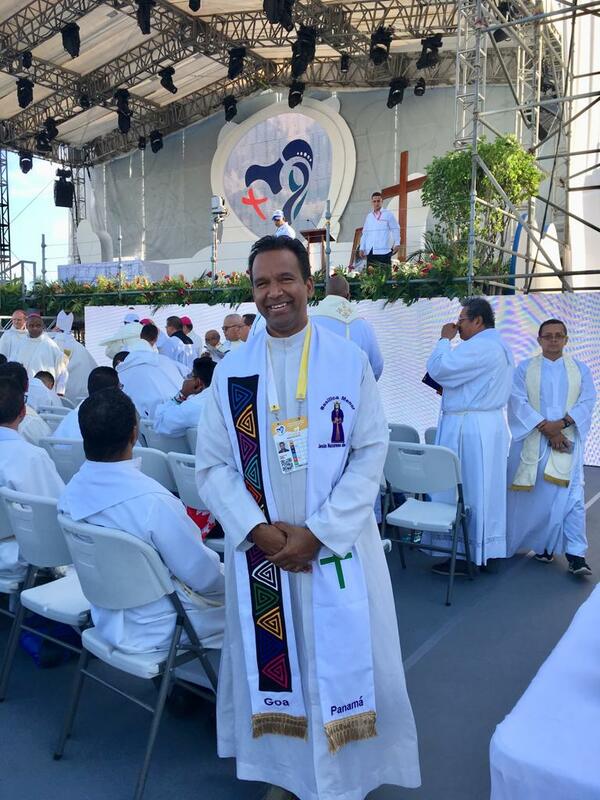 "I made many new amigos, hermanos and hermanas (friends, brothers and sisters),” he added. 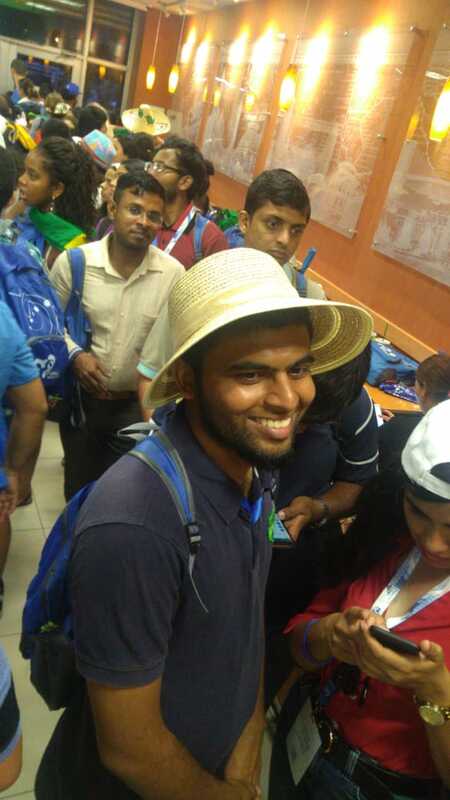 “I feel blessed for all the love I received from my host family. 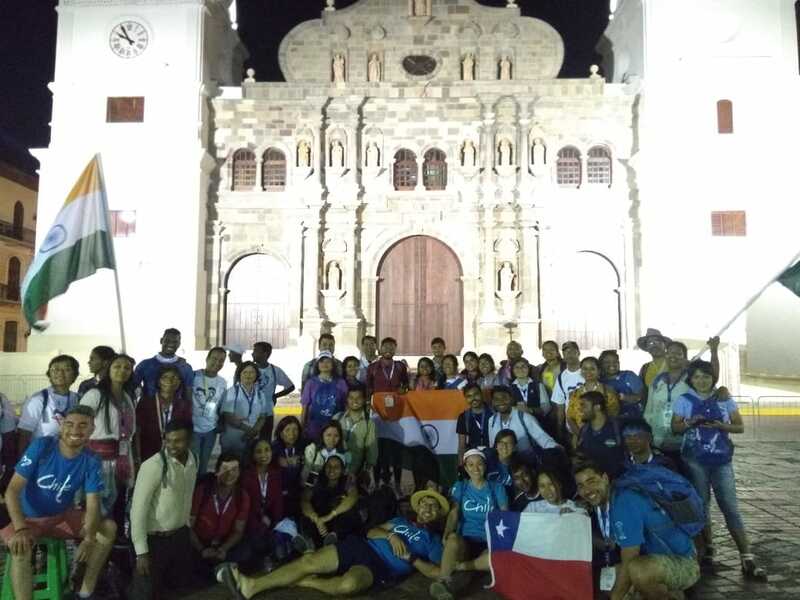 Their love and hospitality made me understand that I can change my life. 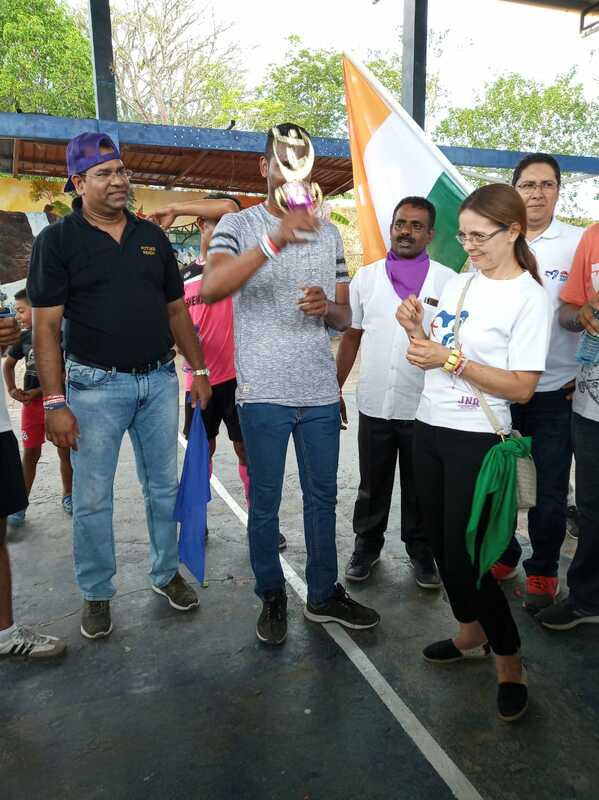 Their days are full of music and dance." 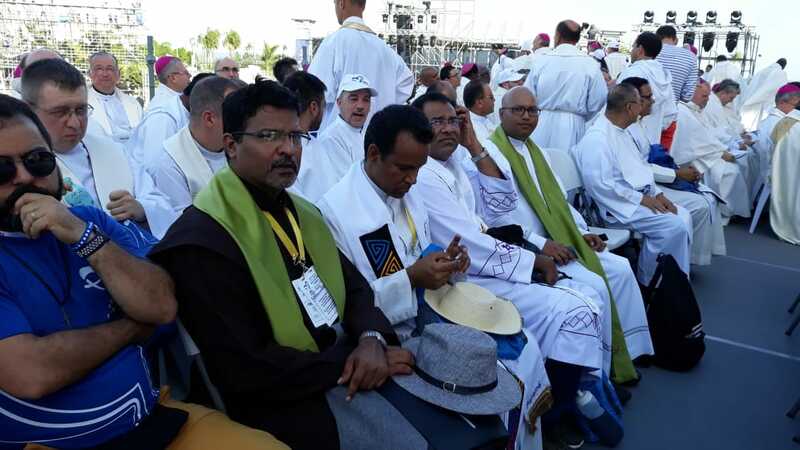 "I cherish this pilgrimage so much,” he said. 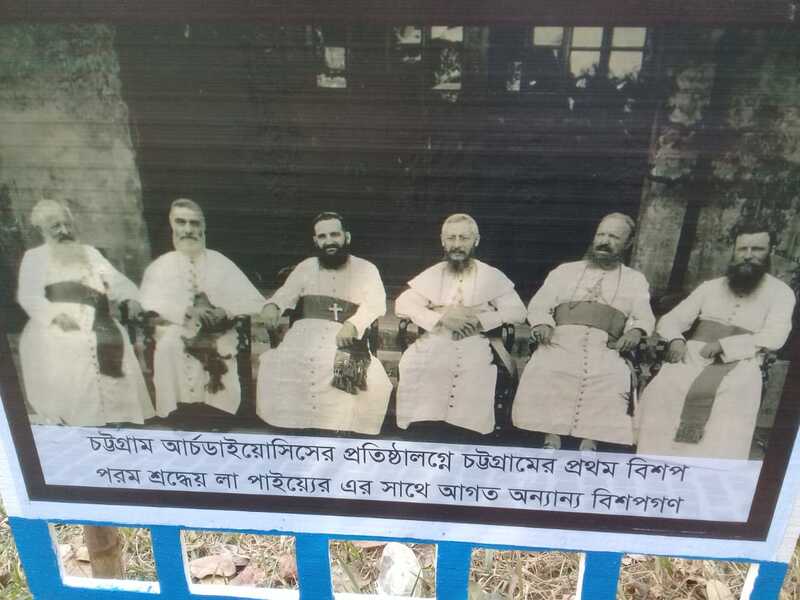 “I am grateful to all those who have made it possible”.